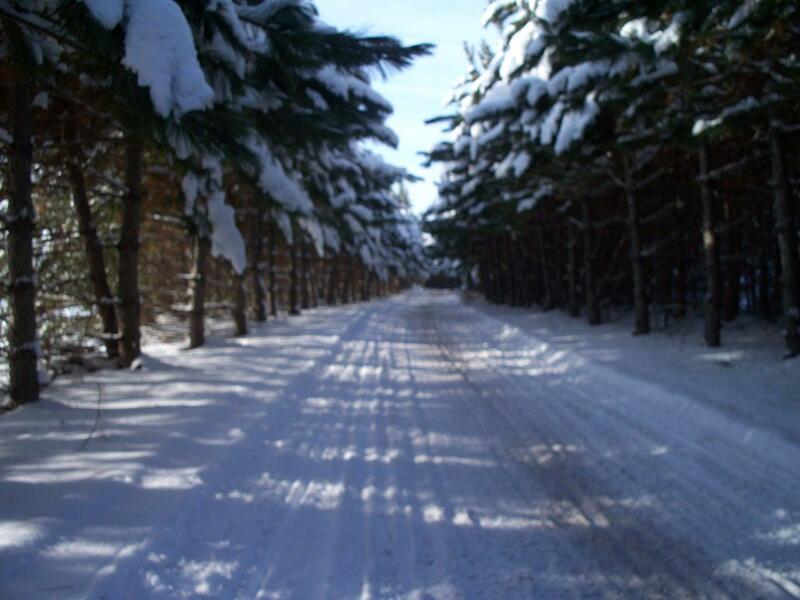 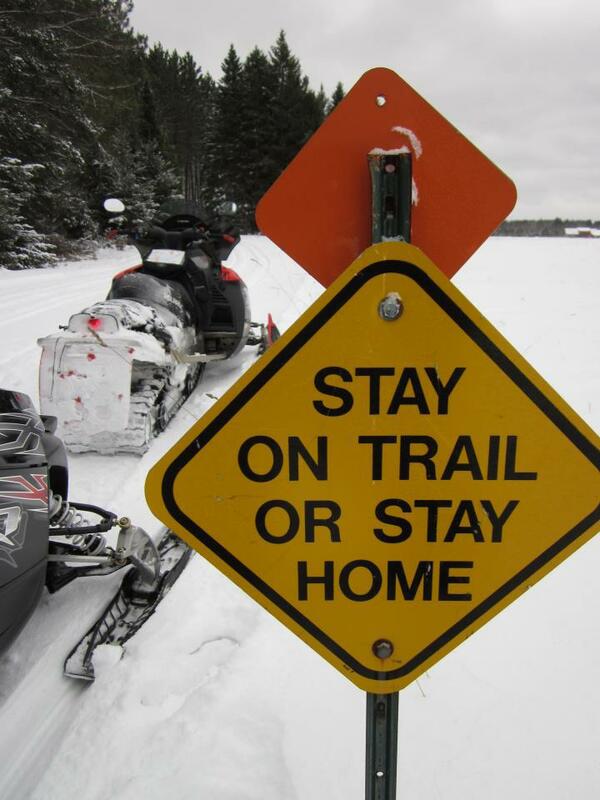 Adams County boasts over 200 miles of state-funded, well-groomed, well-marked snowmobile trails. 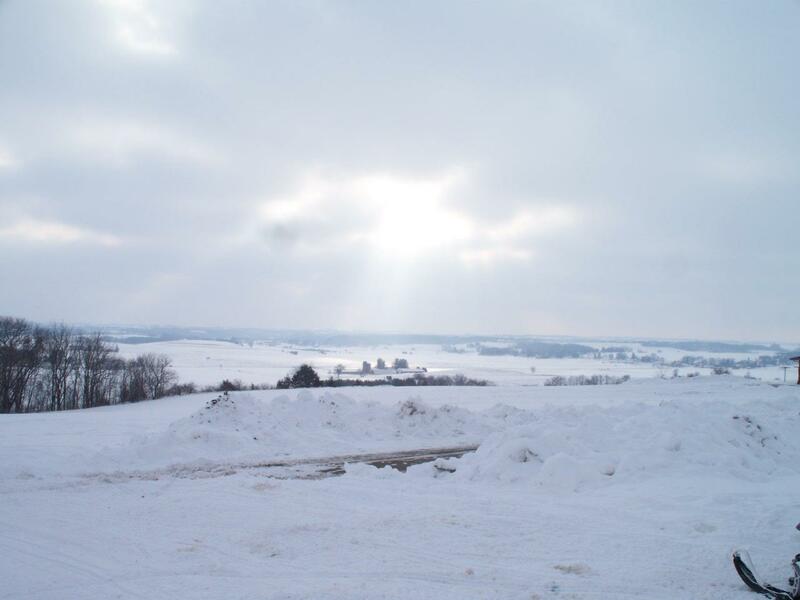 Many Adams County businesses and restaurants have snowmobile parking and loading areas. 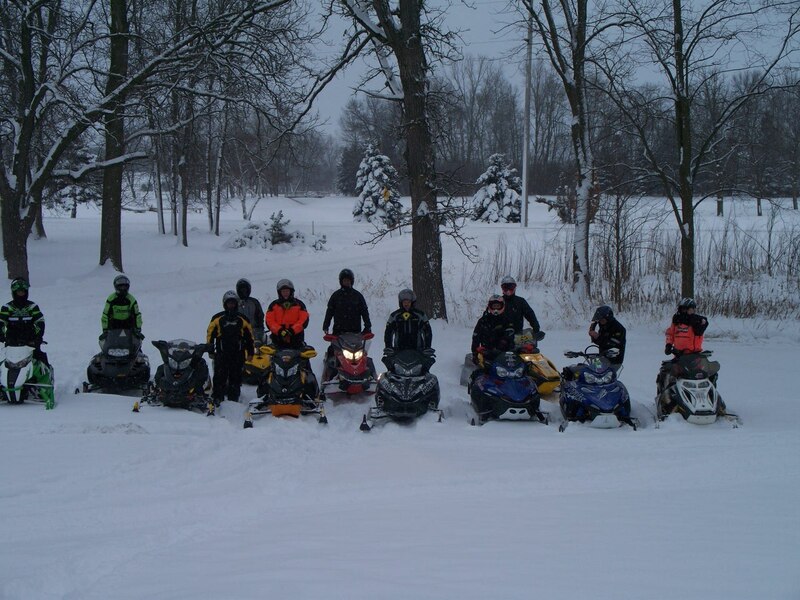 There is a score of snowmobile clubs and associations. 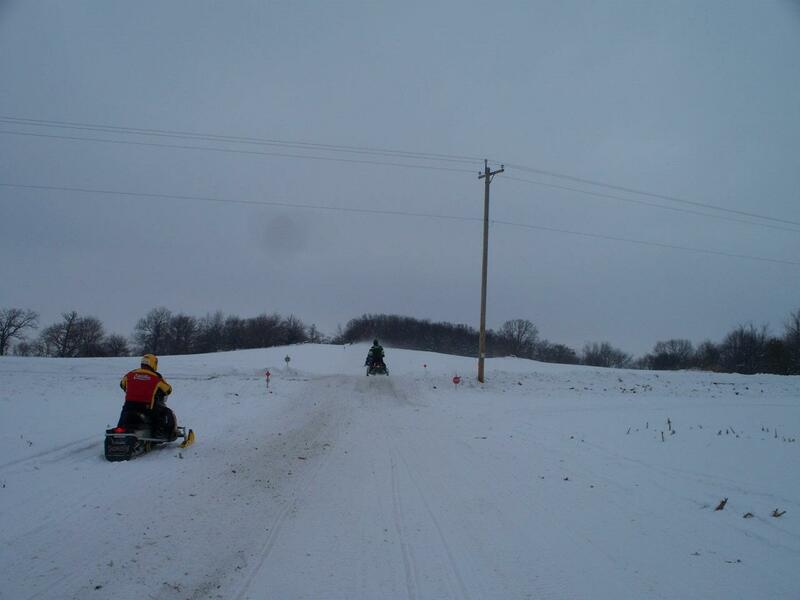 Area businesses and clubs sponsor several snowmobile races and events during the winter months – and even a couple in summer. 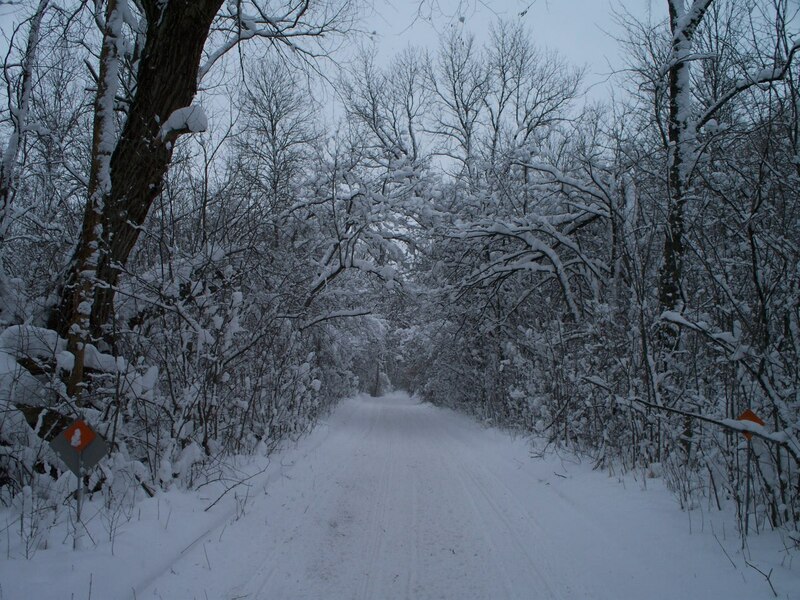 Detailed trail maps are available through the Adams County Chamber of Commerce and at local businesses.